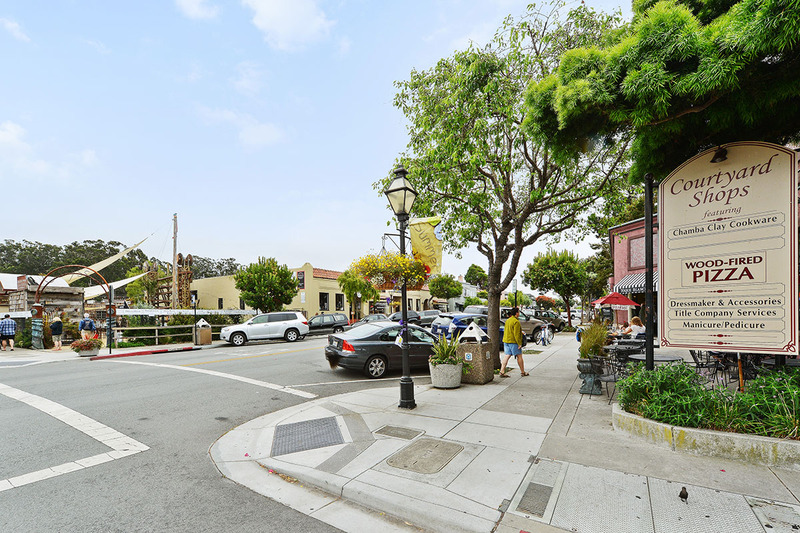 Half Moon Bay is an incorporated city with an idyllic main street dating back to approximately 1840. 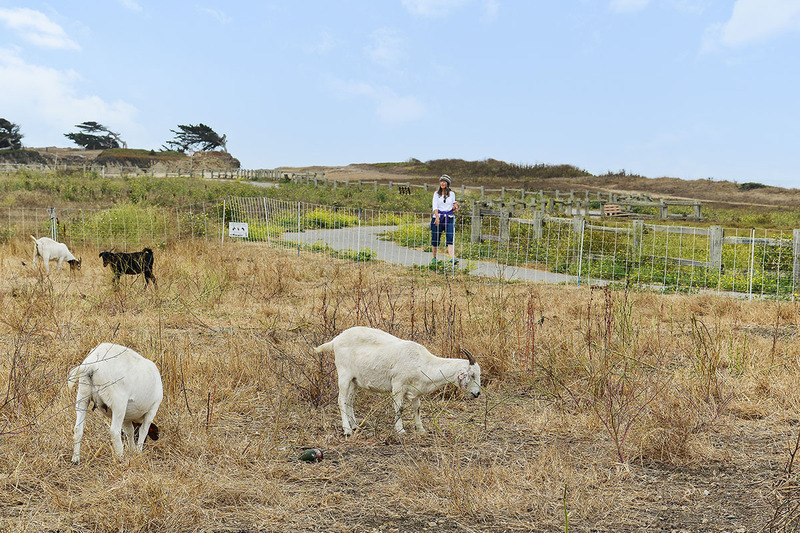 There is an old fashioned charm to this town while at the same time signs of modern advances emerge as the community continues to be noticed for its rare offerings, especially from nearby San Francisco and Silicon Valley residents. 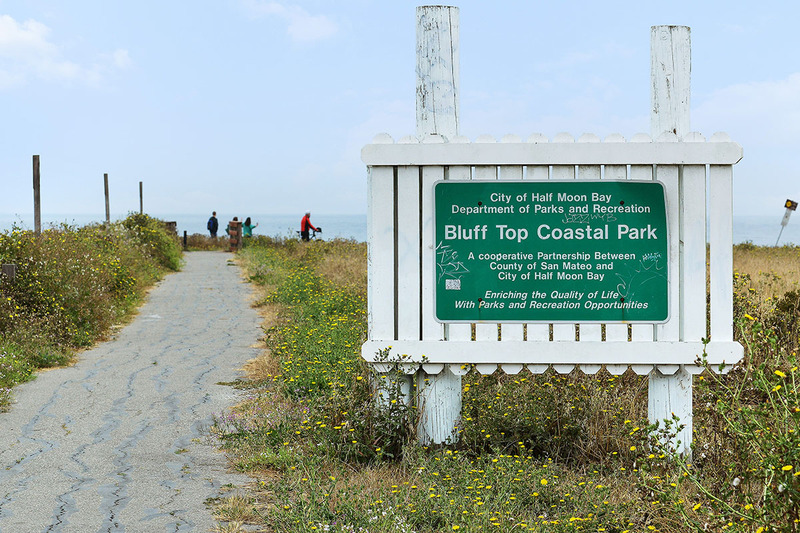 There are approximately 14,000 residents, 2 elementary schools (1 public and 1 private), and a public middle school and high school which both serve the greater Coastside community from Half Moon Bay to Montara. 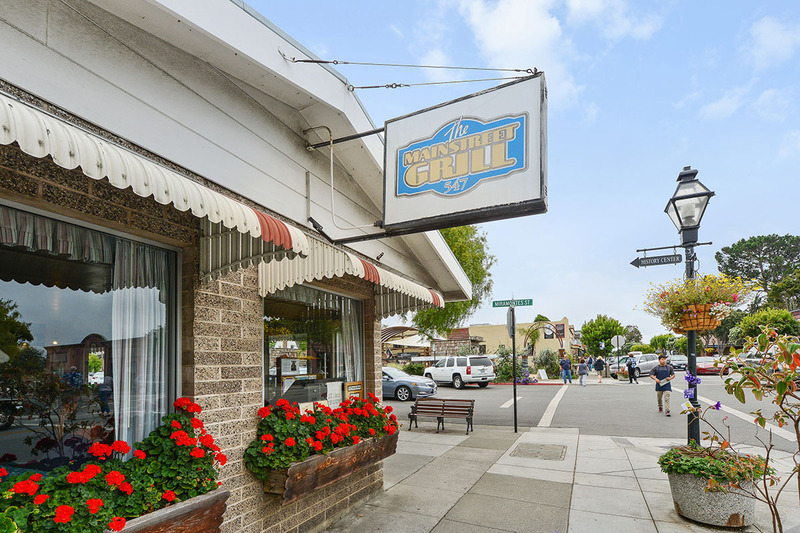 Our Half Moon Bay Chamber is very active and helpful for visitors and local businesses. The city offers a wide array of entertainment and free fun for such a small city. Local plays produced by Coastside Repertory Theater is quite popular. 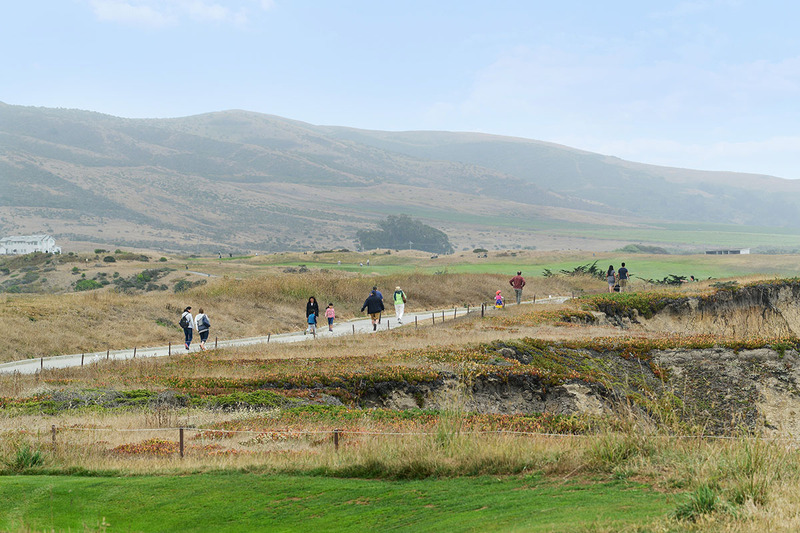 With two beautiful golf courses, the Ritz Carlton, several award winning restaurants, trails for hiking and biking, and beautiful buildings and shops along Main, there is plenty to do for those with a little extra time to enjoy their surroundings. 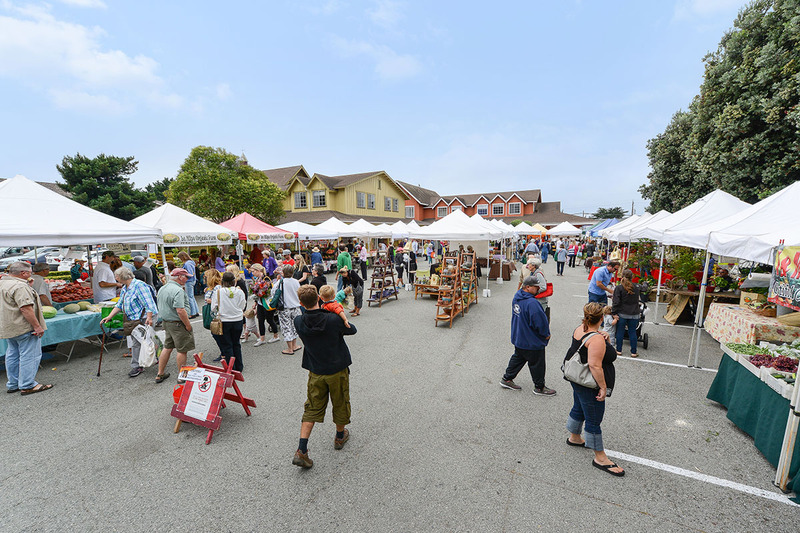 A local farmer’s market is set up from May to November each year in downtown Half Moon Bay. 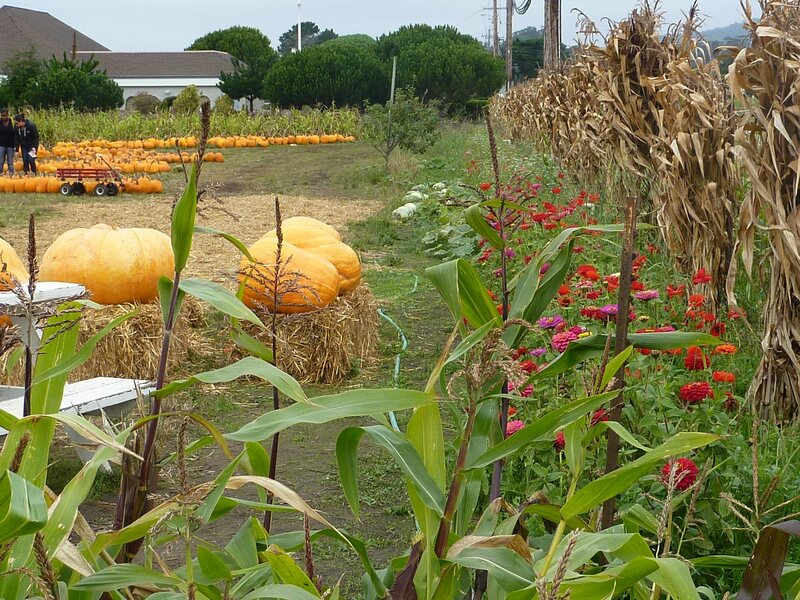 Half Moon Bay is known for its Pumpkin Festival. 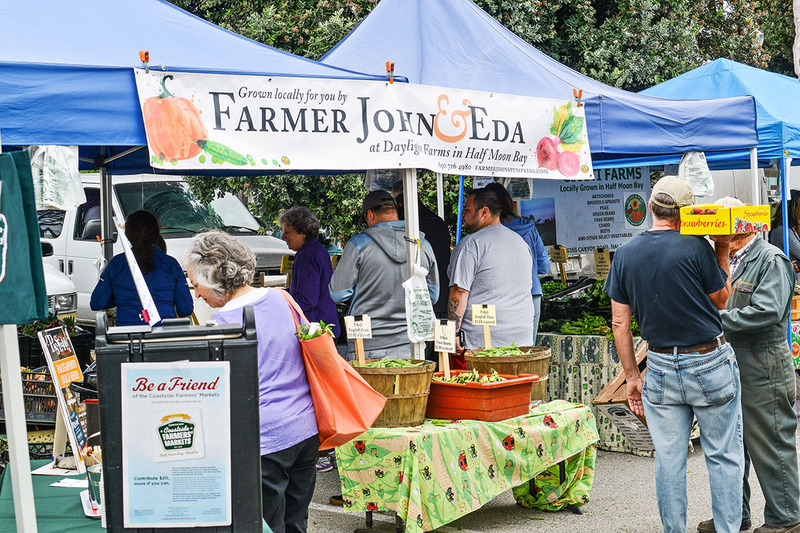 Every October, huge crowds turn out from near and far to enjoy two days of food, music, art, shopping, contests, and of course pumpkins. There’s even a “hometown” parade. 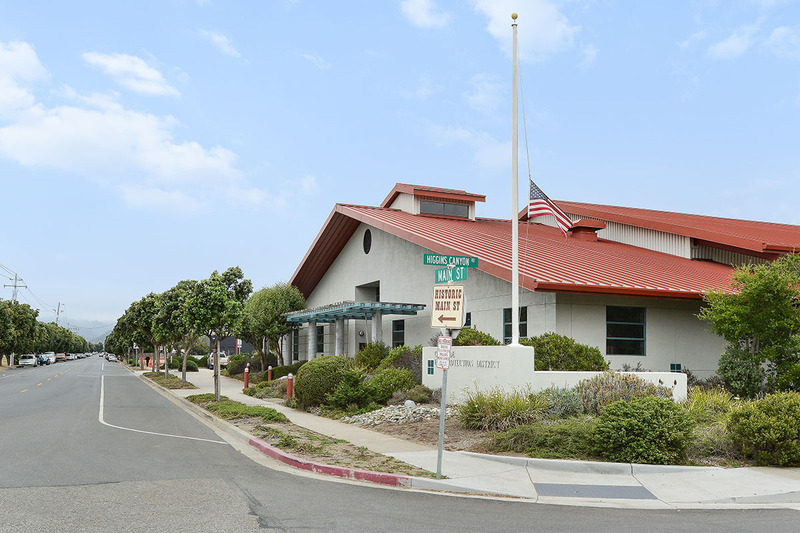 The recently completed Coastside Senior Center is beautiful and located at the southern end of downtown. The Boys & Girls Club of the Coastside continues to grow and its new Gym is currently being built on Kelly St. Mac Dutra park was remodeled in the last year; free summer concerts can be enjoyed periodically. 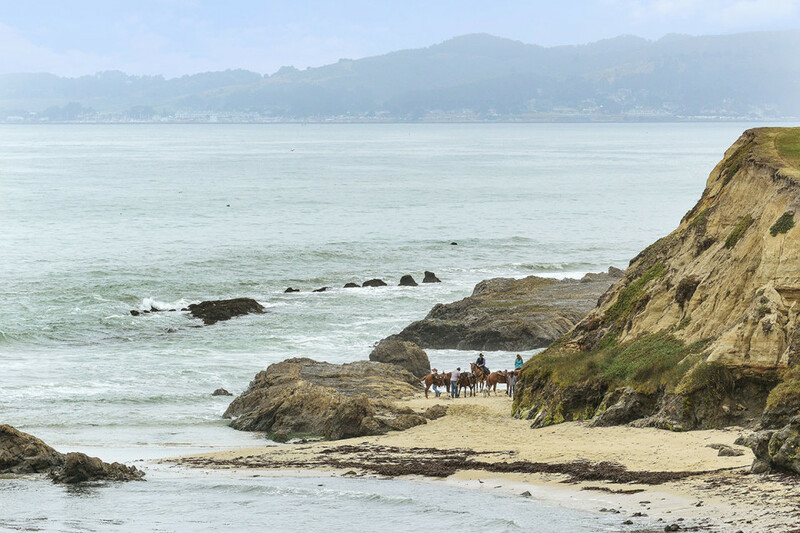 Half Moon Bay is a special place few call home but many people visit. Several multi-generational families own property here; young families, couples, and individuals want a piece of local real estate. The Coastside is proud to be a safe community who looks out for each other. Strong agricultural interest draws those who like to work the land. 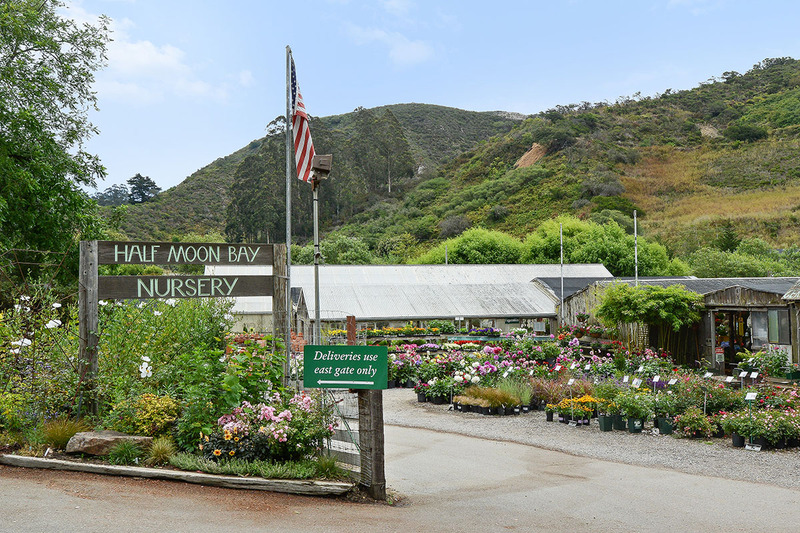 One of the largest employers in the Half Moon Bay area is Rocket Farms. 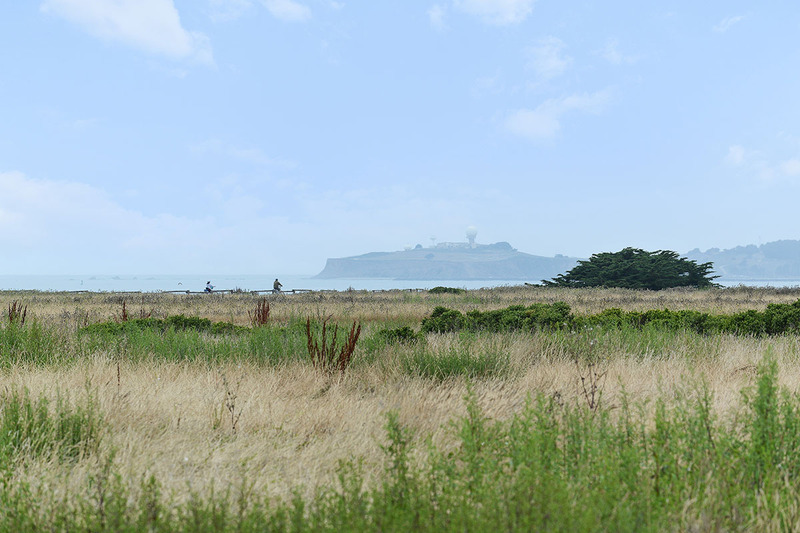 The San Mateo County coastal land is conducive to growing vegetables, flowers and trees. 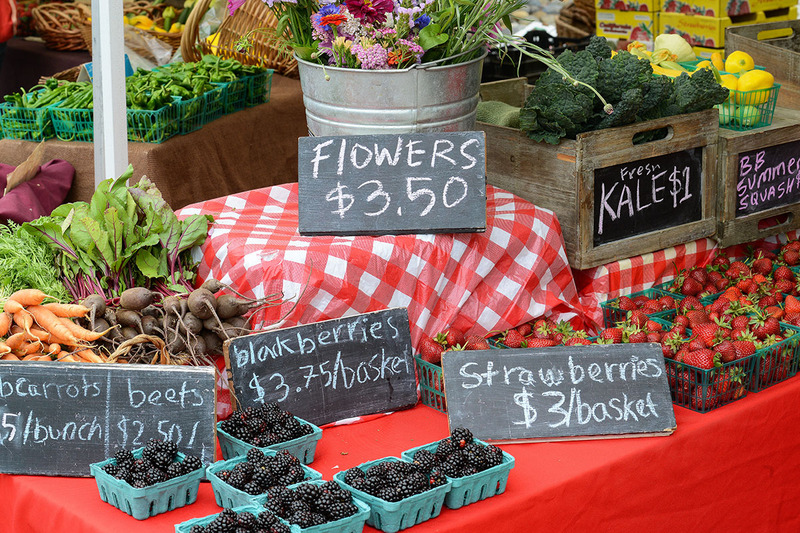 The largest crops are flowers, brussel sprouts, pumpkins, and a few remaining artichokes crops. Many commute from their homes here to San Francisco down to Silicon Valley/San Jose area and east into Hayward. 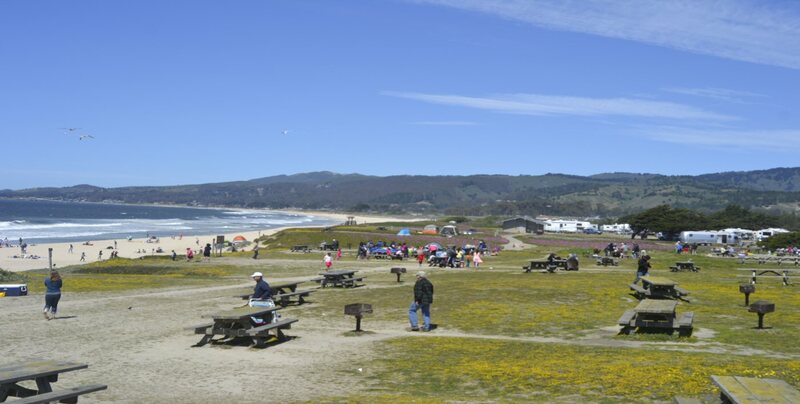 Half Moon Bay is the closest of the towns to Highway 92. Some residents are able to telecommute, and there are those who make their own hours and work from home. 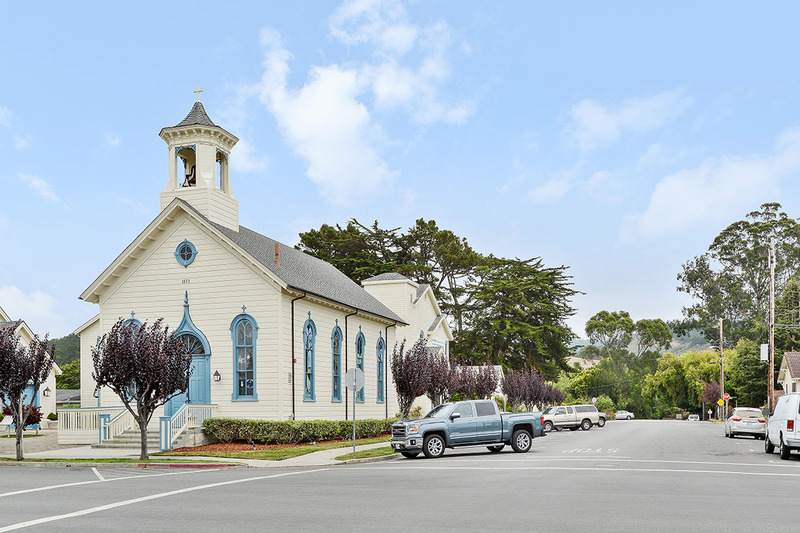 For places of worship, there is Our Lady of the Pillar Catholic Church, United Methodist Church, Mariner’s Church, Holy Family Episcopal Church, Coastside Lutheran Church around the Coastside. These homes surround a beautiful golf course near the Ritz Carlton. The neighborhood was developed in the late 1980’s. 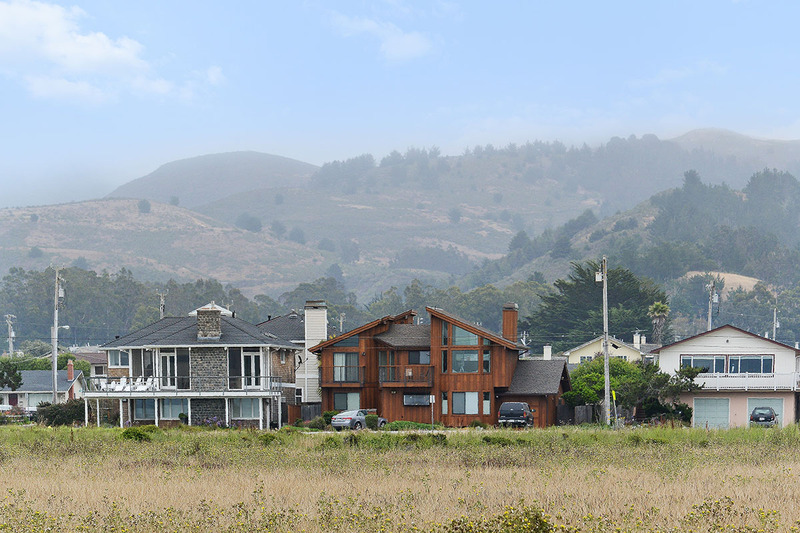 A subsequent section of the neighborhood, called Spyglass, began seeing homes built in the early 2000’s. 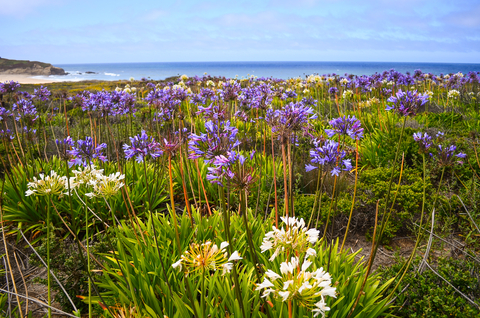 Spyglass homes offer spectacular ocean views on large lots. The latest area within this neighborhood is Carnoustie. These homes are in the process of being built now, with some already sold. There is a small annual homeowner dues to live in this gated community. This area is a charming westside (and part of the eastside as well) neighborhood with a mix of older homes and cottages, newer homes, and “railroad” homes, small homes on narrow lots. Fairly wide streets, and level. There is a stop light at Poplar St where you can go directly to Poplar Beach. 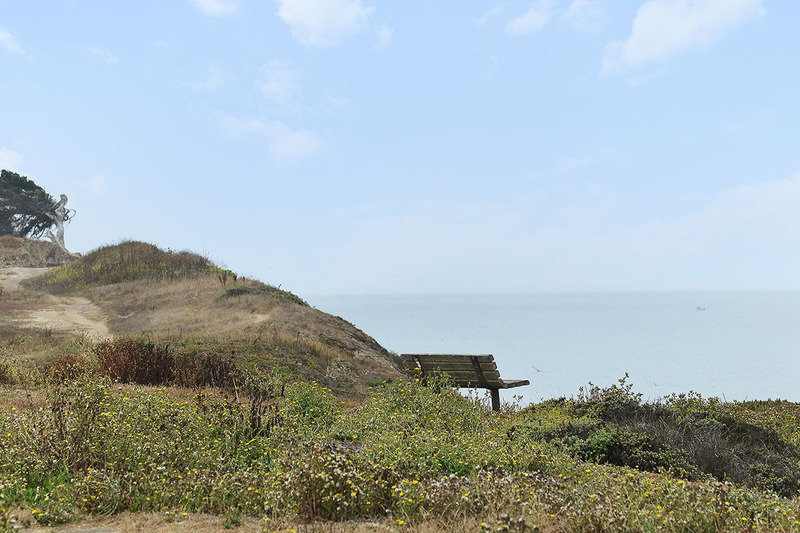 Easy walk to the beaches and downtown Half Moon Bay. 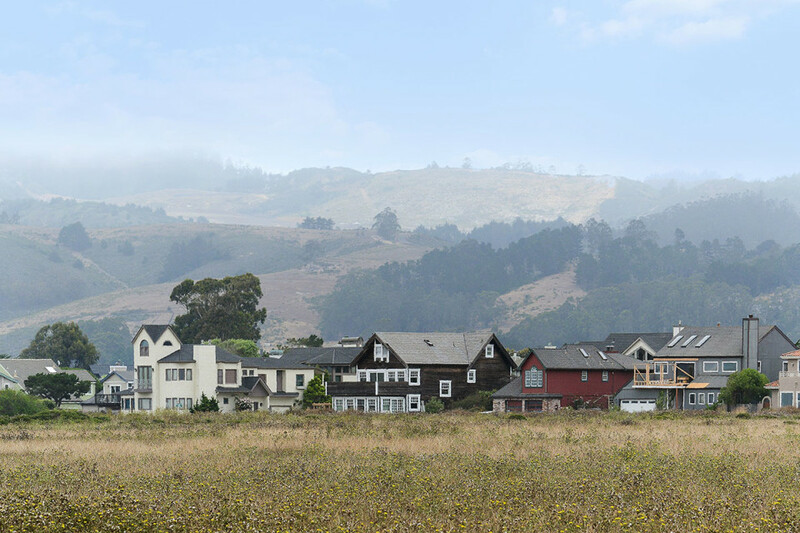 These neighborhoods are named after the original “city” called Spanishtown before being re-named Half Moon Bay. 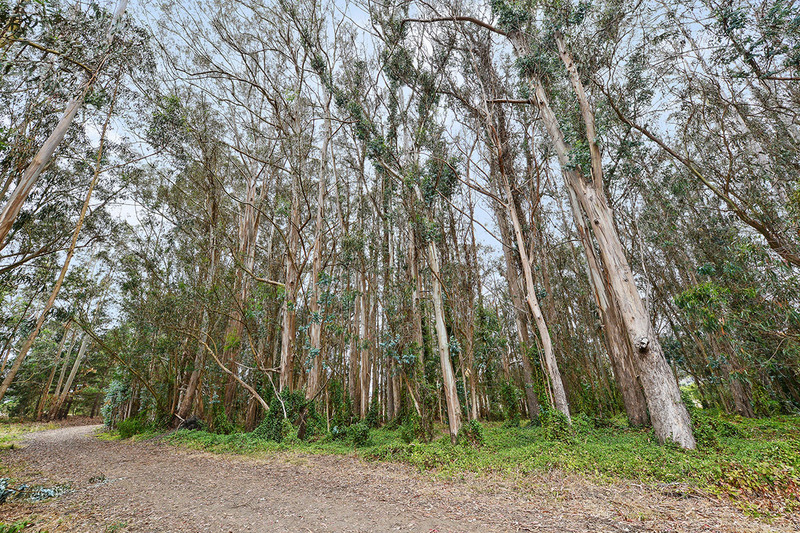 This area is east of Highway 1 offering homes within easy walking distance to downtown. Many older and historic buildings with some newer homes and remodels mixed in. There are also country and equestrian properties in the neighborhood. 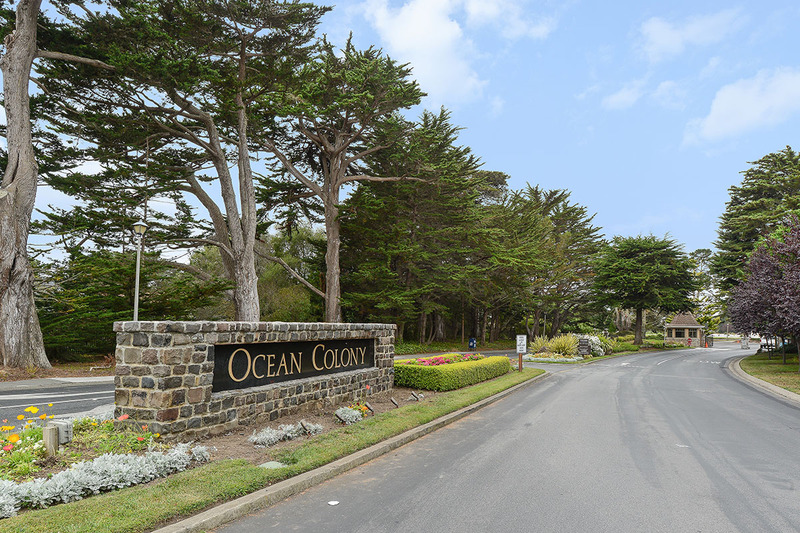 Many large, beautiful homes attractive to those wanting easy walking distance to a neighborhood park (Ocean View Park) and an elementary school (Hatch Elementary). 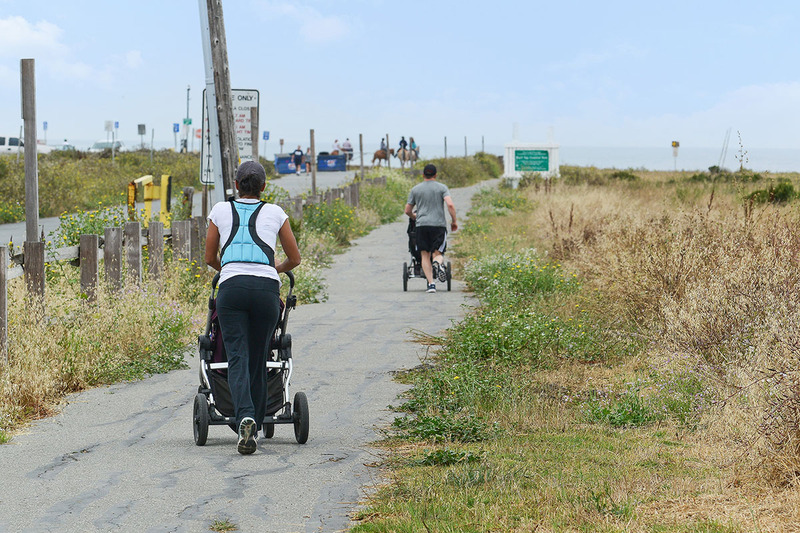 Also easy walk to the beach (Half Moon Bay State Beach), the Coastal Trail and downtown Half Moon Bay. A common site within the neighborhood is children, basketball nets, and people walking their dogs. 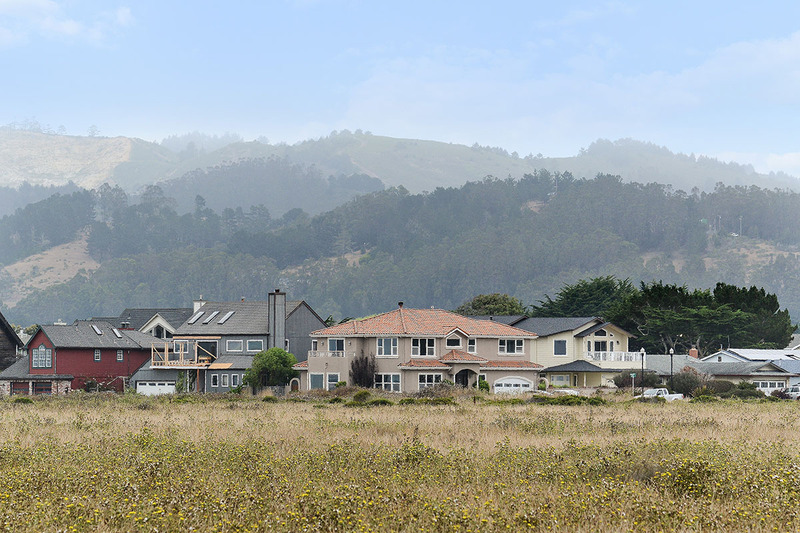 This is a small neighborhood on the west side of Highway 1 with easy access to Strawflower Shopping Center and Half Moon Bay State Beach. Home styles include condos, duplexes, and a few single family homes. This eastside neighborhood is just north of the Hwy 92/Main St hub. A nice mixture of older and newer homes, mostly traditional in style, a few mediteranean style. There is a shortcut walk to the high school through the back of the school via the baseball field. In some areas of this neighborhood, evening baseball games in Spring can be heard. There is a stop light planned for this neighborhood intersection in 2017. Also, there is a large parcel at the back of the neighborhood that could be another neighborhood development in the future. These homes were mostly built in the late 1970’s and are a combination of single story and two-story. 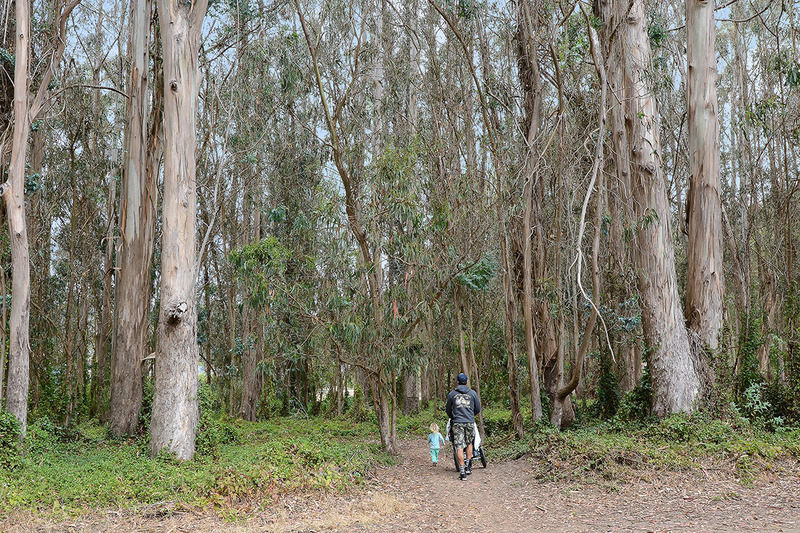 This cozy west side neighborhood has easy access to the Coastal Trail and also contains a few cul-de-sacs. 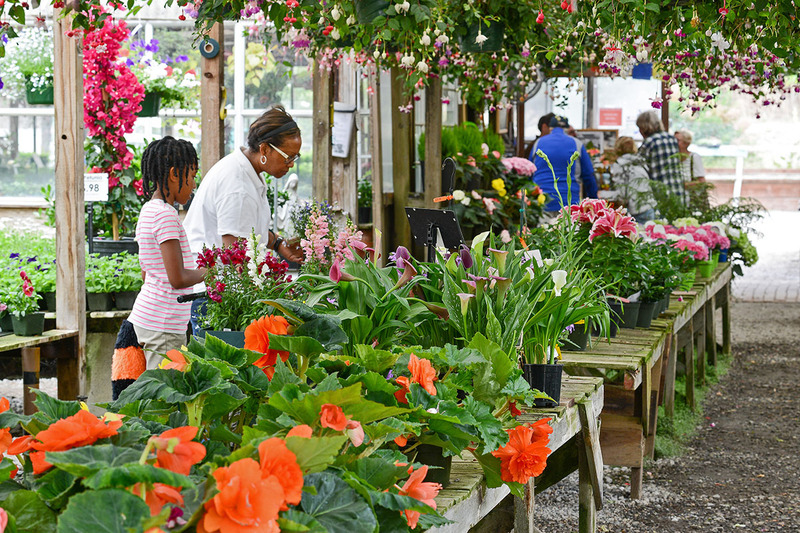 One could also walk to the Strawflower Shopping Center. 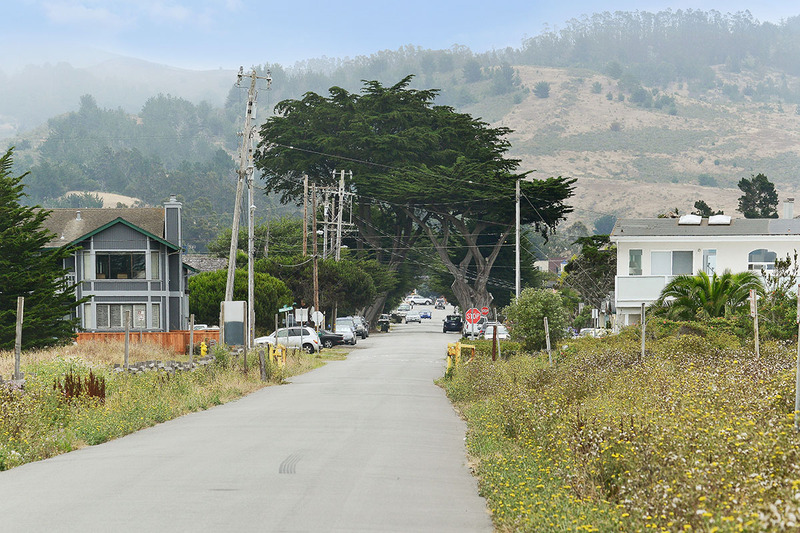 One street along the western border of the neighborhood on Pilarcitos Ave are more expensive than the side streets due to unobstructed ocean views and larger, more recently built homes. An eastside neighborhood built in the late 1970’s with views of the hills to the east. Access to downtown or beaches is easiest by car or bicycle for now. This is an eastside neighborhood with both single story ranch-style and 2-story homes, mostly traditional designs. Most homes are in the 1000-2000 square feet range. This neighborhood was developed in the 1970 to 1980’s and incorporates a few cul-de-sacs. There is a bus stop at the entrance to the subdivision. 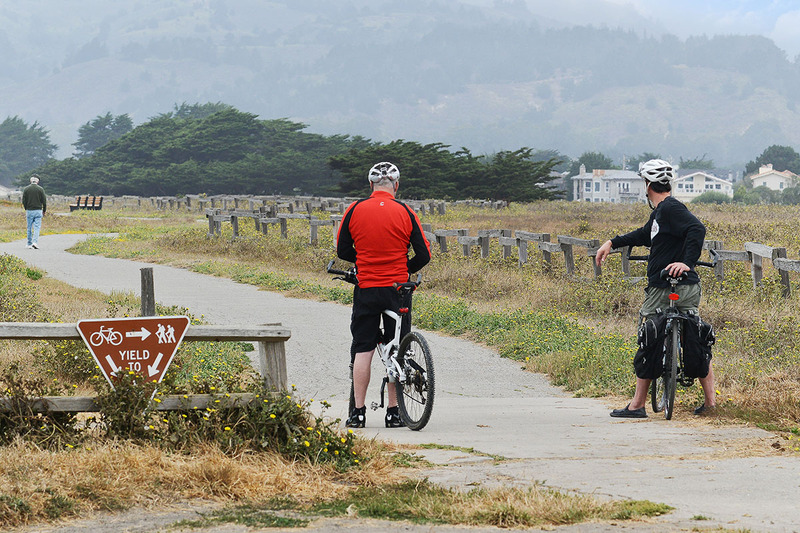 Less than half a mile drive or walk to downtown Half Moon Bay. The Creek does run through it adjacent to a small neighborhood park. This is the other eastside neighborhood that currently has a cross-walk and traffic light at the intersection, thus increasing safety when crossing the highway to get to the beach and Coastal Trail. These homes were mostly built in the mid 1980’s. This neighborhood has a cozy feel with many cul-de-sacs hidden throughout. A mix of one and two story homes. Some homes in this subdivision have a circular driveway and a mid-century feel. This neighborhood encompasses both the eastside and west side. The eastside has some level lot homes with many on sloped lots with views. The west side offers level lots with mostly two story homes to accommodate ocean views. The west side of Miramar offers direct access to the beaches, especially Miramar Beach, and the Coastal Trail. 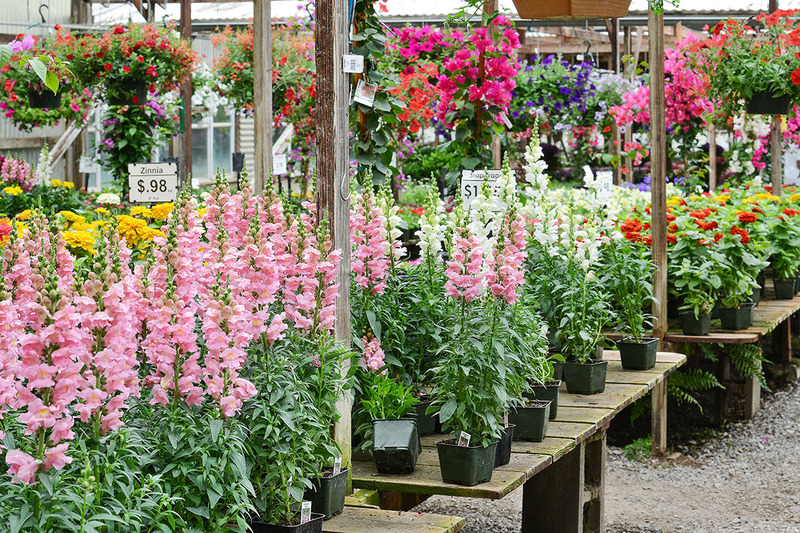 Many of the lot sizes are bigger than the average lot sizes in other neighborhoods. The Miramar has a few small businesses including, among others, a restaurant, The Bach, a yoga studio, a Bed & Breakfast Inn. This area is home to mostly large landowners, farmers, ranchers and equestrians. Most lots are large parcels and rarely for sale. 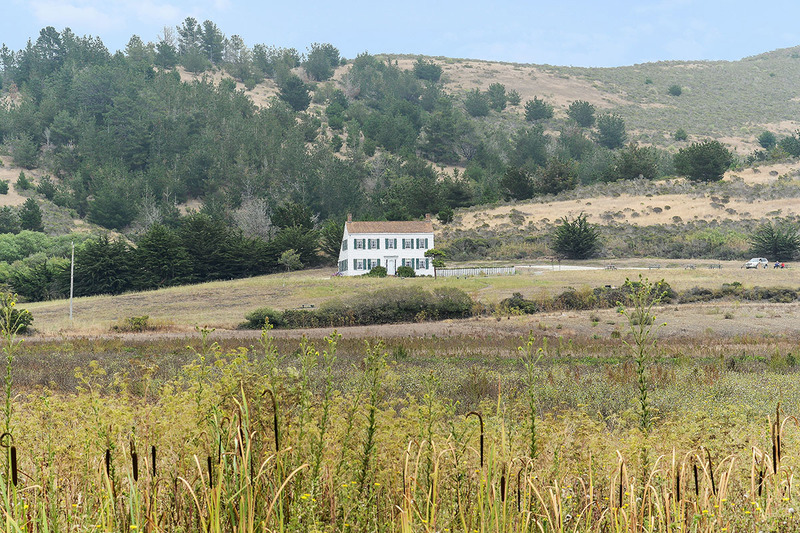 This is a beautiful rural area that is also less than 10 minutes to downtown Half Moon Bay.